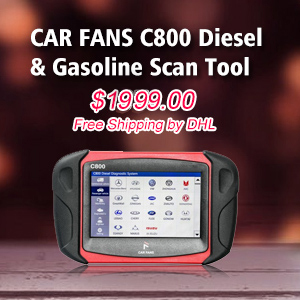 Note: For Exx connection, you will need to change EDIABAS.ini file to “INTERFACE = STD:OBD” and edit OBD.ini Com Port settings accordingly to match you PC’s Com Port settings. Before installing, delete all version of INPA-ADS from your computer. For example: rename INPA into “_INPA”, EDIABAS into “_EDIABAS” etc. Insert CD to disk E:\ and open it, there will be a file named “INPACANinstall” which will guide you how to install in detail. 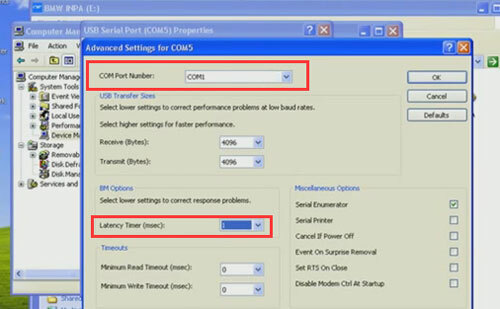 Then Change the number of COM-port to the value from 2 to 4, also change the value of Latency Timer from 16 to 1. 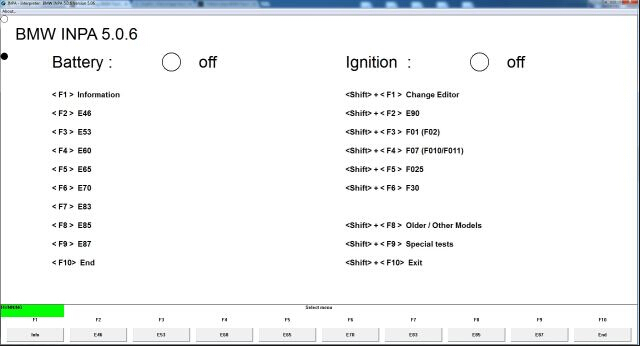 Step8: in the file C:\Windows\OBD.INI, put the number of USB-COM-port to the value that you remember in step 3…. 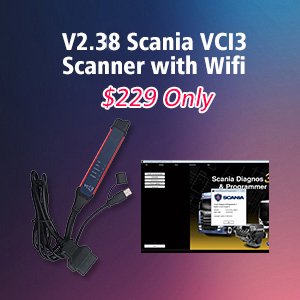 Since BST (BMW Standard Tools) was designed for Win XP 32bit operating Systems, users have faced issues with tools like WinKFP and NCSExpert since Win 7 64bit systems have been introduced. Running in XP compatibility mode just wasn’t enough. Presenting you with several errors or not running at all. Only solution was to install on a XP system or like me… XP VMware. Well that all changed with BST 2.12 which works on 32 or 64bit systems. 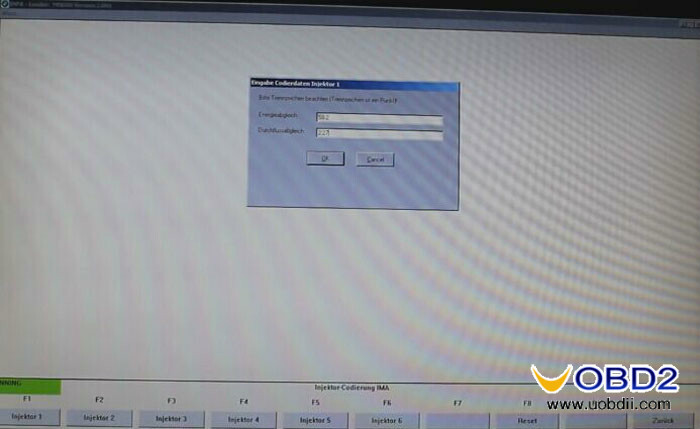 Now you have a working WinKFP and NCSExpert with profiles loaded on your PC we can continue to Step 4. 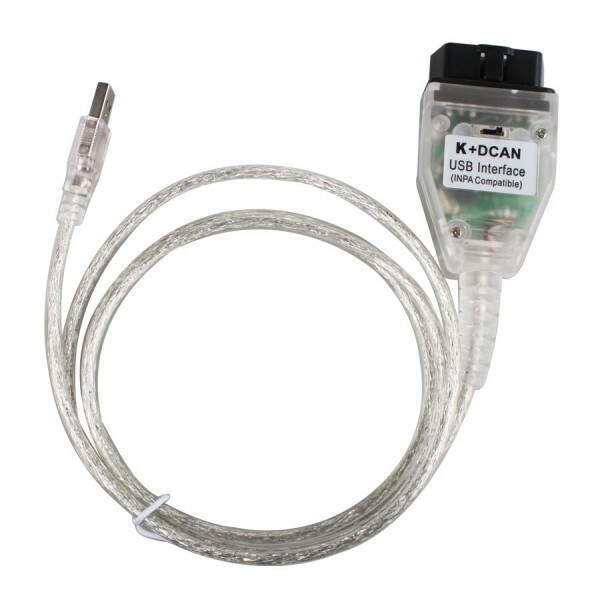 Configure your DCAN/INPA cable. 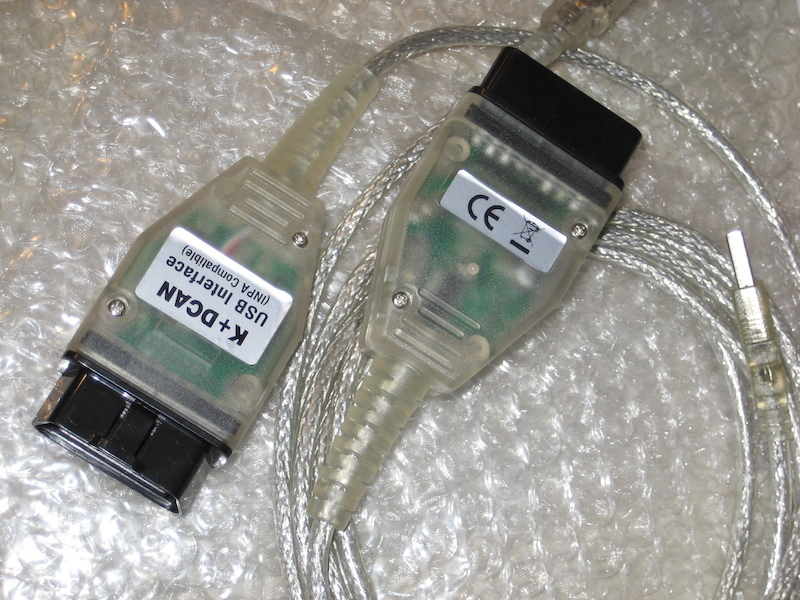 If you followed my steps correctly than your EDIABAS should already be configured to STD:OBD for use with the INPA cable. If not you can download ediabas-konfigurator from here if it is not already in your C:\EDIABAS\Ediabas-Konfigurator folder. 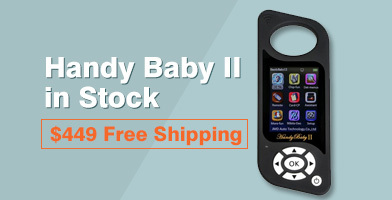 This tool allows you to easily change the ediabas.ini to your desired interface. 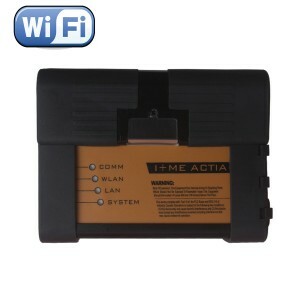 So if you are switching from INPA to E-Sys you could use this to switch from STD:OBD to ENET. Now to set your COM Port we must first find which COM port is being used for your cable. So in my case it’s COM5. So we need to change this in the obd.ini file located in the c:\ediabas\bin folder. 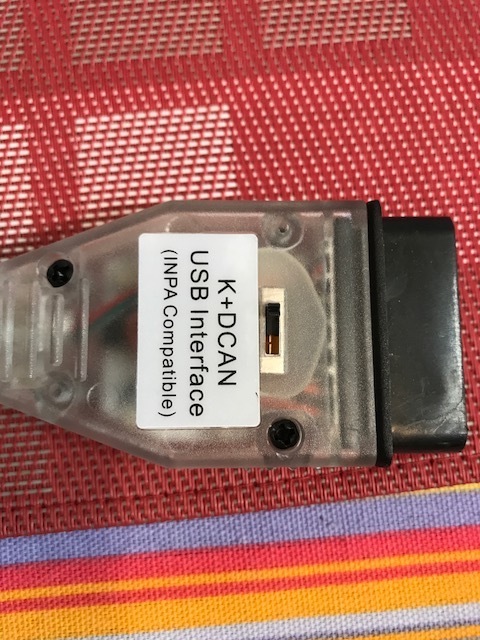 But first lets make some changes to the cable.Right click on your INPA cable driver for example mine is labelled “USB Serial Port” and click on properties. Now in the property window click on the advanced tab. 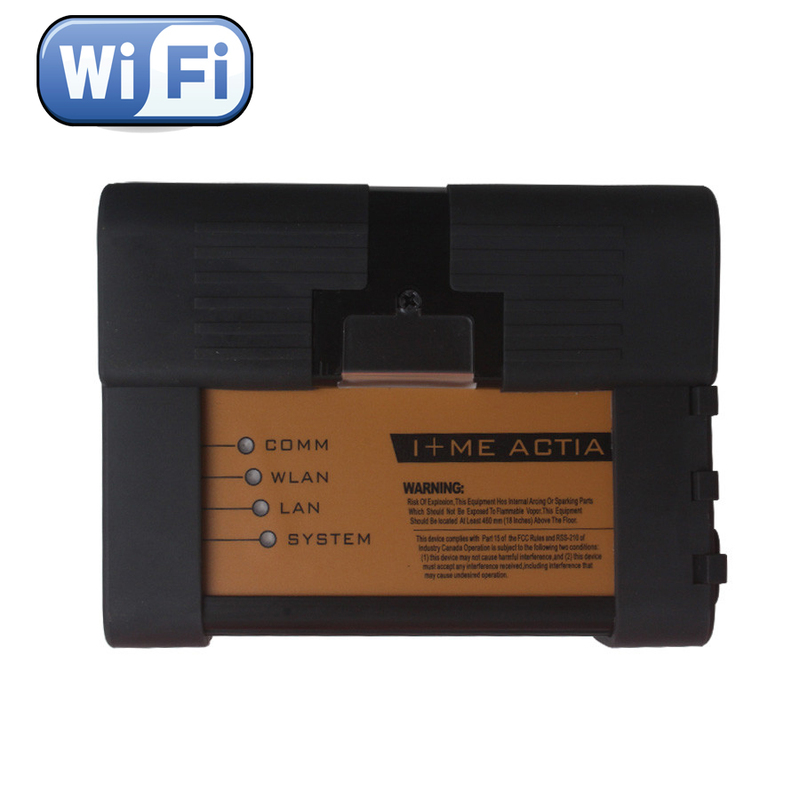 Now every driver is different but the important part is the settings such as latency timer and received and transmit bytes. See pic bellow for the ideal settings. You may also change the COM port number here as well for tutorial I left it at 5. Once your changes are done we can proceed by clicking OK to accept the changes. No close all windows to return to the desktop. 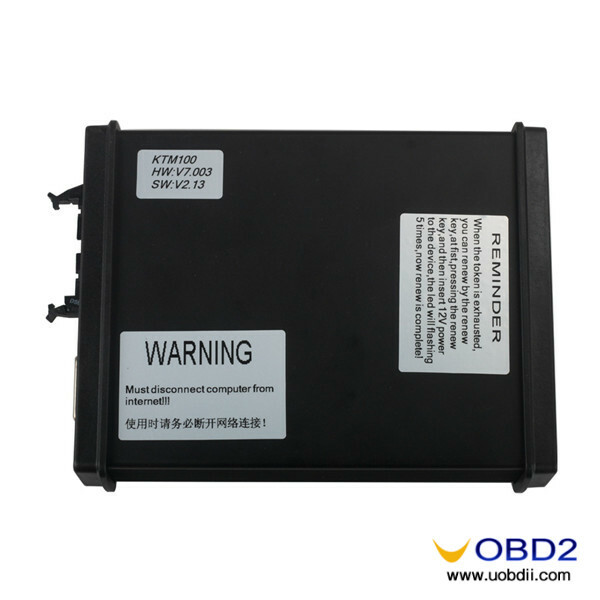 Navigate to C:\EDIABAS\BIN and find file obd.ini and open it with an editor such as notepad. 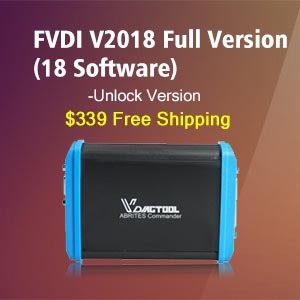 When done click File -> Save and exit out. 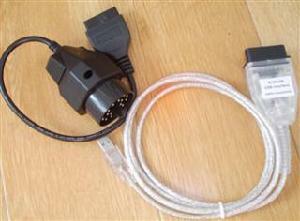 Very important to remember which USB port you connected your cable to as plugging it into a different USB port will allocate the INPA cable to a different COM port and neither tool will see the cable until the original USB port is used again or changed in device manager and obd.ini as mentioned above. 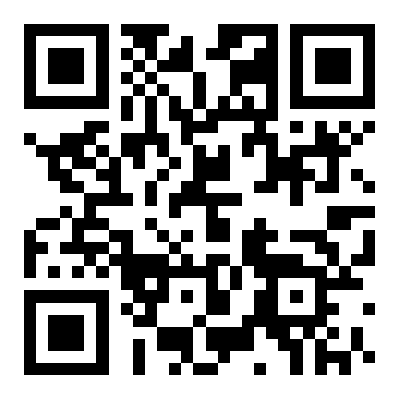 Download and install SPDaten files of your choice (always recommend the latest) in this case it is 51.2. Once downloaded you can now follow the instructions provided bellow labelled “How_to_start_WinKFP.pdf” this will explain how to import the SPDaten files to WinKFP. For NCSExpert to install or update the daten files, copy the files from SP-daten- E##\daten to the C:\NCSEXPER\DATEN\E##\ (where E## is whatever chassis you’re updating). You will also want to copy the files from SP-daten-E##\SGDAT to C:\NCSEXPER\SGDAT (they’re not separated into different chassis in NCS Expert, so you just want to copy and paste everything to that directory. The only requirement for this install is Windows XP through Windows 10, 32 or 64 bit version and a working KDCAN cable. Instead of writing a lengthy detail in this post, I generated the instructions that’s included in link below. 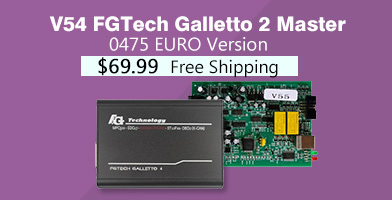 If this install has assisted you in achieving a working set up, please click the appreciate link, thanks!